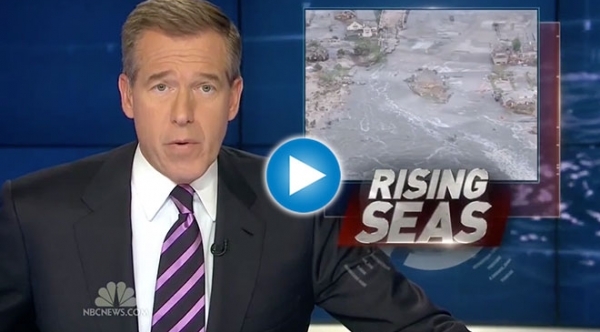 Was the 2012 tornado season, which was the third most active, a sign of things to come in a warming world? 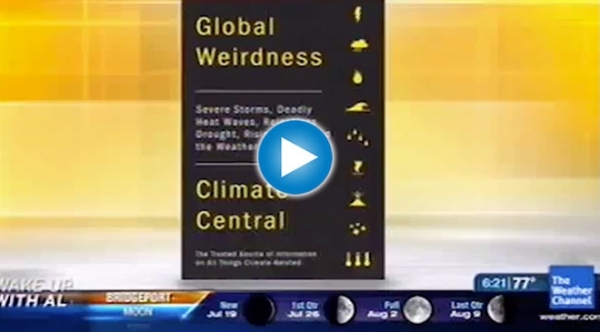 Dr. Heidi Cullen answers that question and others in an interview with ABC’s Dan Harris on World News Tonight with Diane Sawyer. 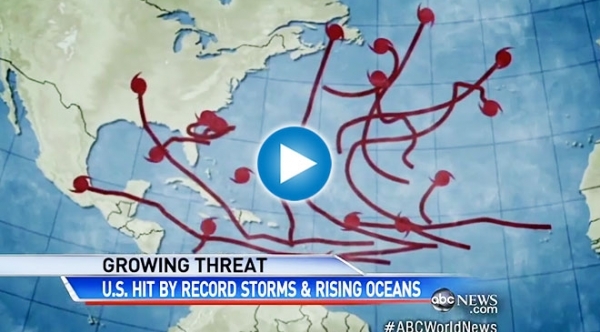 NBC’s Anne Thompson talks with Dr. Ben Strauss on how the combo of climate-change induced sea level rise and storm surge increase the odds of Sandy-like storms happening again in the near future. 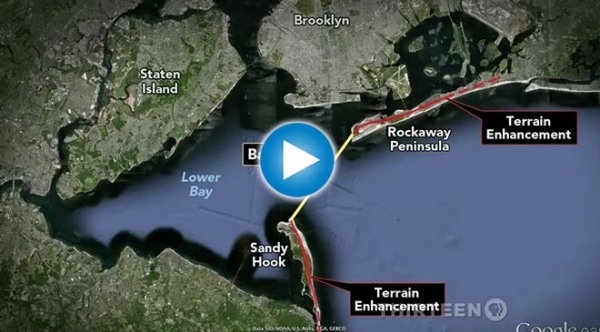 Dr. Ben Strauss offers his sea level rise expertise in the PBS NewsHour report on how to better prepare for a superstorm like Sandy. 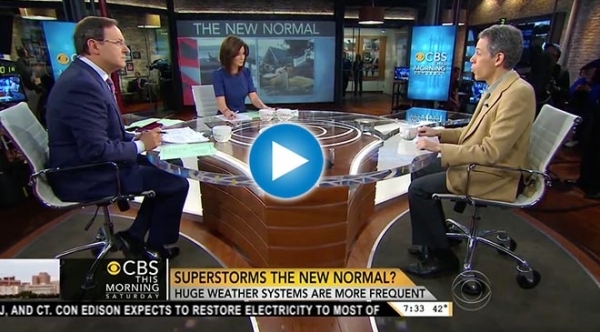 CBS Morning News talks with Climate Central sea level rise expert Dr. Ben Strauss a week after Superstorm Sandy on what to expect in a world changed by global warming. A Sign of the New Times? 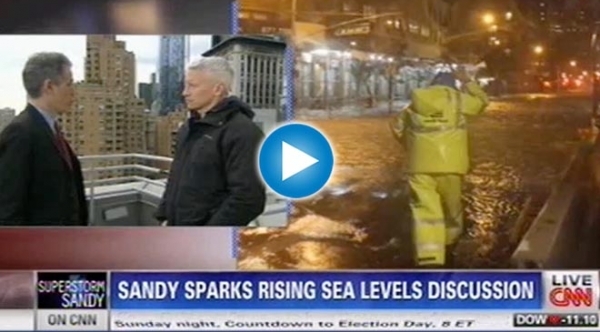 CNN’s Anderson Cooper talks with Climate Central sea level rise expert Dr. Ben Strauss on whether Sandy is a sign of extreme weather events to come. 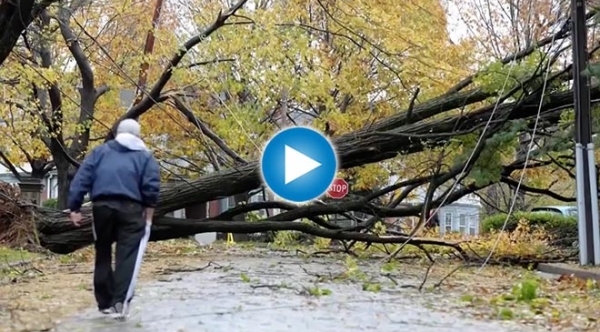 Dr. Ben Strauss points out to NBC’s Harry Smith that storms made worse and more frequent by climate change put the energy grid at great risk. 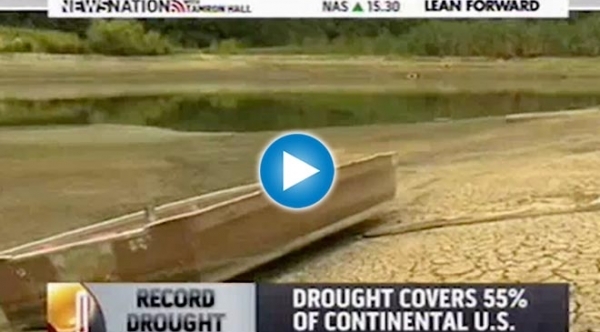 MSNBC’s Tamron Hall interviews Climate Central Chief Climatologist Dr. Heidi Cullen about the role climate change plays in the dry and deadly weather.